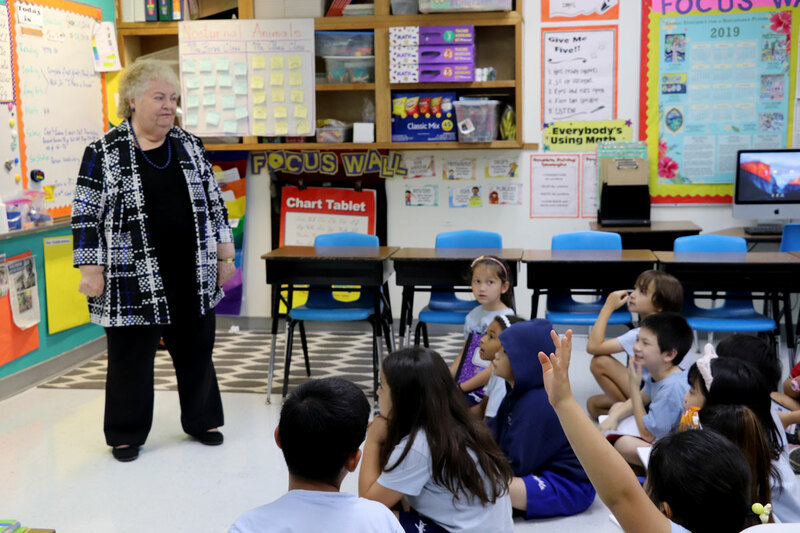 On January 29, Chief Justice Katherine A. Maraman visited St. John’s School to give a short presentation to the third grade class. She has been with the Supreme Court of Guam since 2008 and is the first woman to be appointed chief justice on Guam. 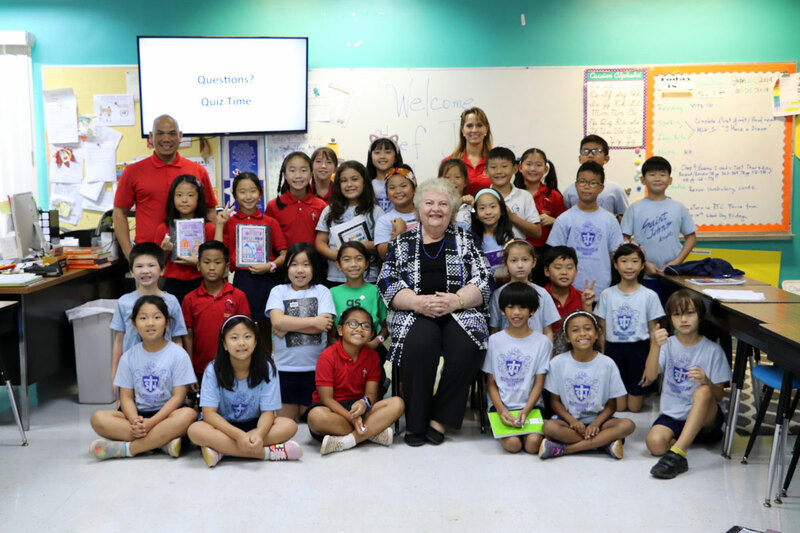 During her presentation, she provided a brief history of the US Constitution and explained the three branches of government and how they differ that of Guam and the United States. After her presentation, she welcomed the students’ inquiries and surprised the class with a short pop quiz on the topics she tackled.